Synopsis: Captain America responds to a panicked call from Peggy Carter and finds himself lured into a trap set by his old foe Brian Muldoon. Last seen in Captain America #159 when the super-soldier outed him as the criminal mastermind the Cowled Commander, Muldoon has hired the Manipulator to extract his revenge. 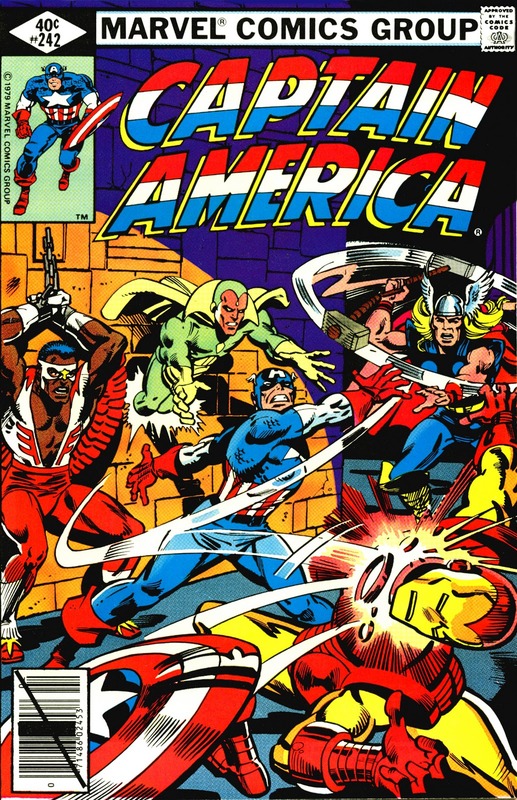 The Manipulator puts the living legend though a series of trials in which he fights friends and foes alike, including Nick Fury, Dum Dum Dugan, Peggy Carter, the Avengers, and the Red Skull. 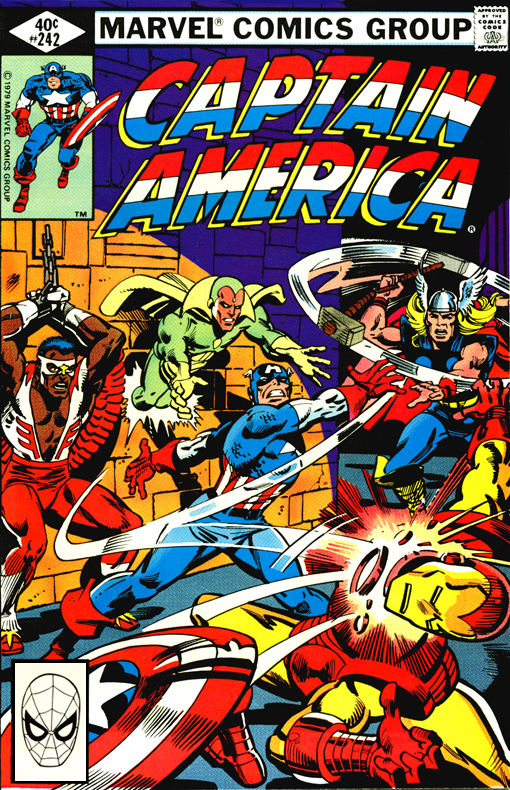 Each of Captain America's opponents are android simulacrums whose gruesome deaths at his hands are designed to push the Avenger's sanity to the breaking point. Muldoon grows tired of the Manipulator's psychological games and decides to kill Cap himself, but the hero overcomes him easily. He then confronts the Manipulator, who informs him that was merely playing along with Muldoon in order to test the hero. In a strange plot twist, the Manipulator is struck by a ricochet and also turns out to be an android. Unable to process this surprising revelation about himself, the mysterious Manipulator short circuits and falls dead.